Posted on February 15, 2014 by Mandy	in Want of the Week and tagged Batgirl, Batman, Cat Fight, Catwoman, Collectibles, Collection, Collectors, Comic Books, DC Comics, FyndIt, Wants. FyndIt is a great place to get help finding comic books. You can post a picture or description of what you are looking for and members in the FyndIt community will help you look for it in brick and mortar shops as well as online. Instead of having to proactively search for a comic, the FyndIt community will do it for you for a small bounty reward. 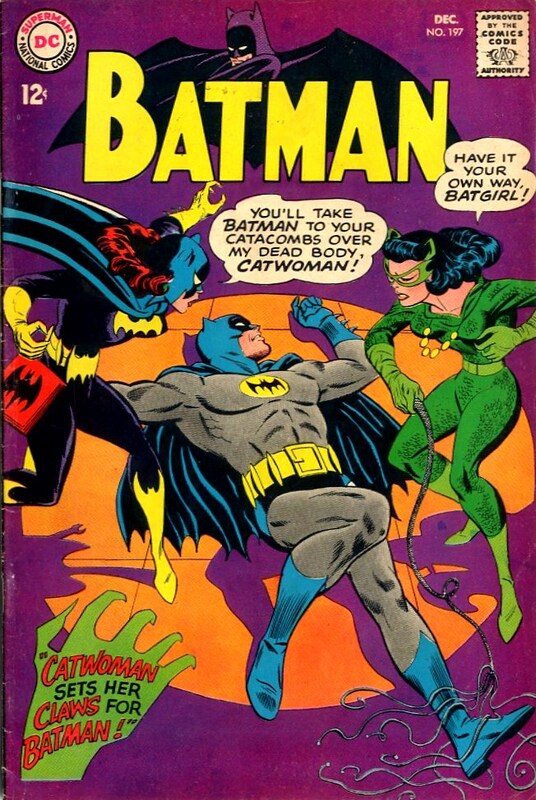 The Want of the Week for February 10th is a copy of Batman #197. A member on FyndIt would like to locate this issue in fine condition for less than $35.00. If you know where to find this particular copy of Batman in the condition specified, you could earn a bounty reward if you can match the comic. 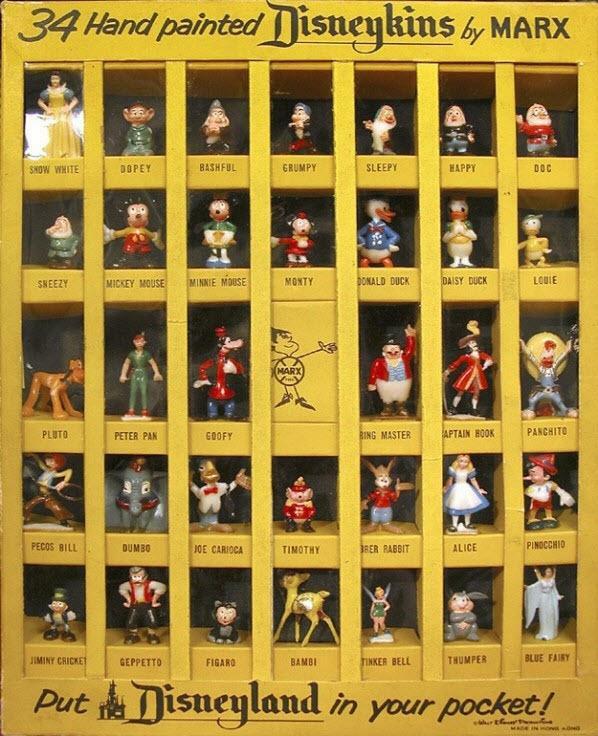 Browse other Wants listed on FyndIt and see if you can earn money helping out collectors of memorabilia.